CARTER Automotive Services was founded in spring 2012 by Steve Carter (left). 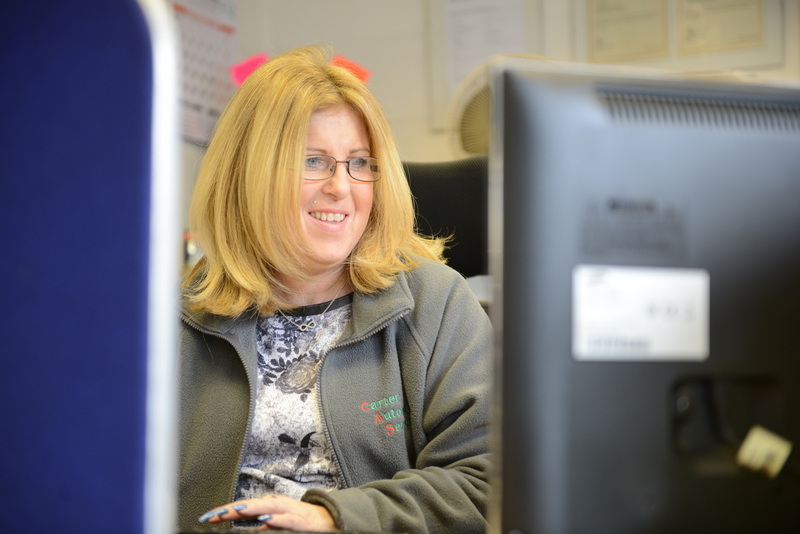 The business is based at 8 Fairweather Court, Newark Road, Peterborough close to Peterborough city centre and easily accessed via the parkway system and Eastern Industry. 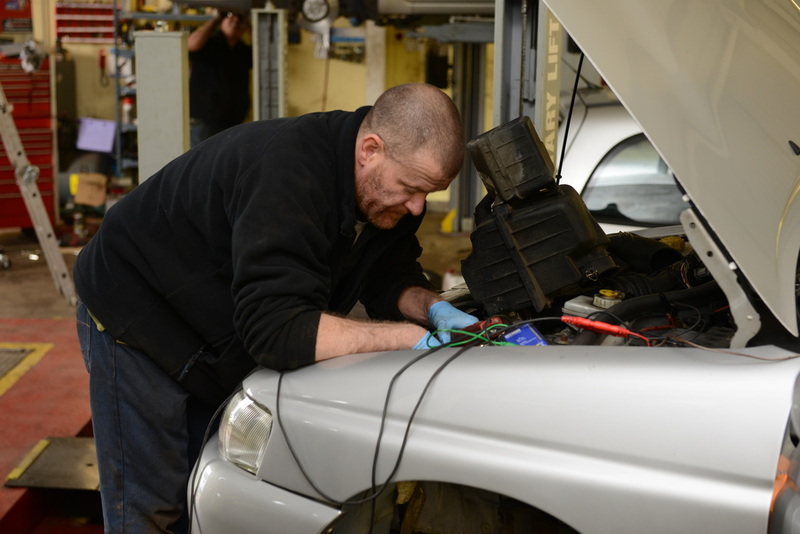 Steve is one of the most experienced vehicle technicians in the city, having worked on every make and type of car and van during his 30-year career. He has worked for several of the major dealerships in the city and his official training has qualified him to work on all major brands. Carter Automotive Services is Steve branching out on his own to provide his loyal customers with a first class service in a modern, fully equipped workshop. Carter Automotive Services has all the specialist equipment and diagnostic systems to handle any problem on any car or light commercial vehicle. The business has just extended into a second industrial unit next door to Steve's original workshop and is now offering full air conditioning servicing and repairs. 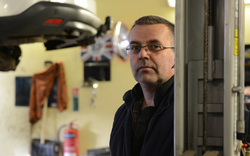 Steve will do your car or light commercial MoT testing while you wait but you must book an appointment. You won't find better service at a better price than Carter Automotive Services. Call Steve now on 01733 311 775 for all your vehicle service and repair needs. Click here to see our photo gallery.